Forty Winks - Natural Latex Mattress Store Penrith NSW. 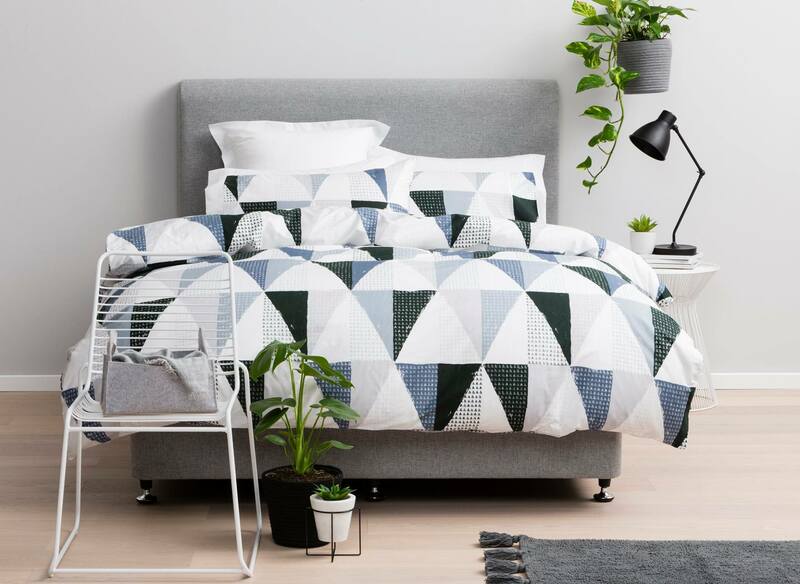 If you are looking for a brand new mattress that will fit your health as well as comfort preferences, you will be very pleasantly surprised about the mattresses as well as other bedroom accessories assortment offered by Forty Winks. 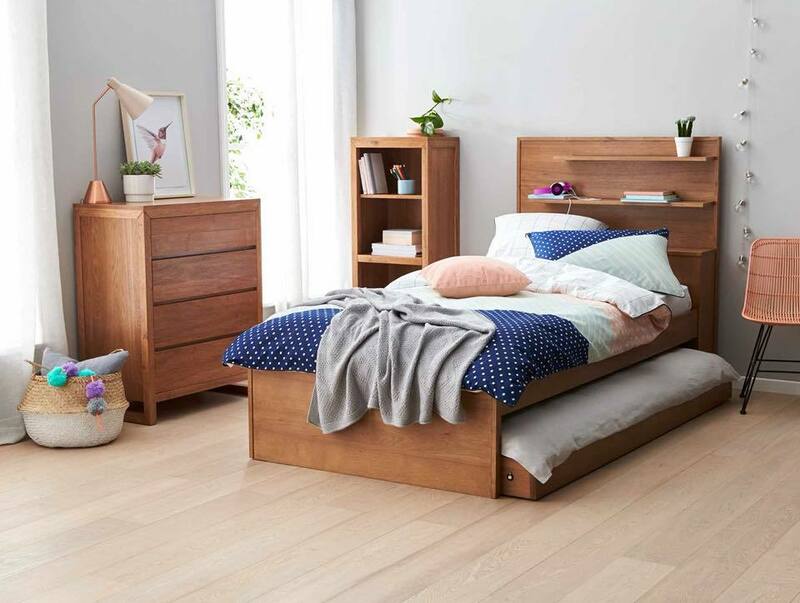 Forty Winks is a successful Australian bedroom furniture retailer that dates back to 1984. With over 30 years of experience, Forty Winks is a true sleep science expert. Forty Winks offers a wide range of bedroom essentials that are of the highest quality, latest innovative solutions and trends. Today, Forty Winks is proud to have a total of 100 stores scattered across Australia. This particular store is located in Penrith, in the province of New South Wales. So why is it so important to find the right mattress and pillow for you? It can all be summarised to one word: support. While you are lying on your mattress and pillow while still awake, you muscles are engaged in supporting your body. However, when you are falling into deep sleep, your muscles completely relax. This means that it is up to your mattress and pillow to support your muscles and provide your body, spine and neck with necessary support. If your body is not properly supported, it can lead you to feel back pain or other sleep disturbances. For this reason, it is important to pay attention to what pillows and mattresses you sleep on. You need to ensure that your bedding essentials will provide you with the needed quality, comfort and health support. If you are looking for a mattress or a pillow that will check off all of the boxes above, you need to check out natural latex materials. Natural latex mattresses will provide you with the healthy, soft yet supportive sleep experience you are looking for. In fact, latex mattresses sold at Forty Winks are with Vita Talalay inside. Vita Talalay provides natural latex mattresses, latex mattress toppers and latex pillows. Sleep healthy with Vita Talalay.